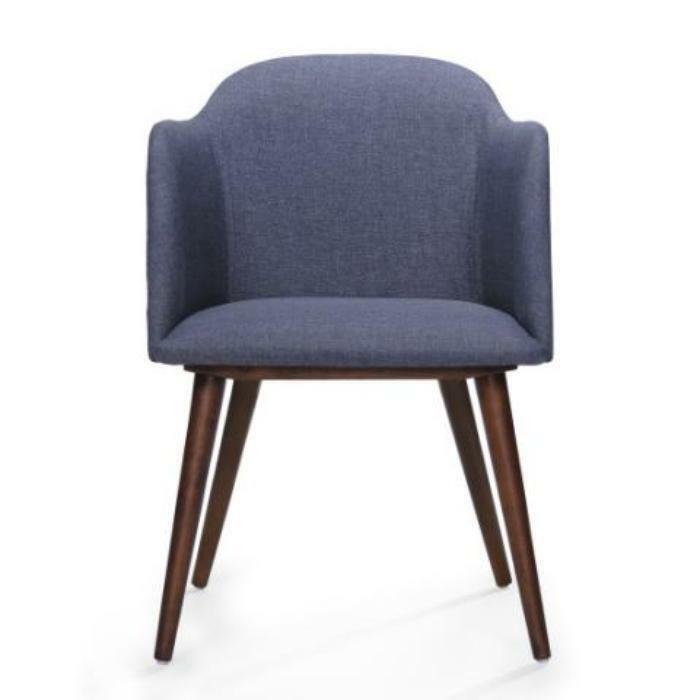 Noble House Home Furnishings of Chatsworth, Calif., is recalling about 3,300 dining chairs. The legs of the chairs can break, posing a fall hazard to the user. This recall involves Noble House’s Kaius, Henrietta, and Fauna dining chairs which have solid wood legs and an upholstered seat. The Kaius Fabric chairs have a curved, wood back and fabric cushion and measure 21 inches deep by 23 inches wide by 30 inches high. The Henrietta Fabric chairs have a cushioned seat and back and measure 21 inches deep by 22 inches wide by 32 inches high. The Fauna Dining chairs have a cushioned seat and back and measures 20 inches deep by 20 inches wide by32 inches high. The chairs, made in Malaysia, were sold online at Amazon, Overstock and Wayfair from September 2016, through March 2017, for about $130. Consumers may contact Noble House toll-free at 888-600-6376 from 8 a.m. to 5 p.m. (PT) Monday through Friday or online at www.noblehousefurniture.com and click on the Safety Recall Link at the bottom of the page.